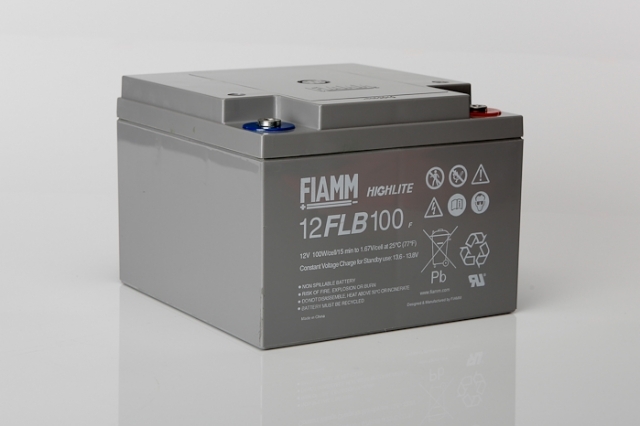 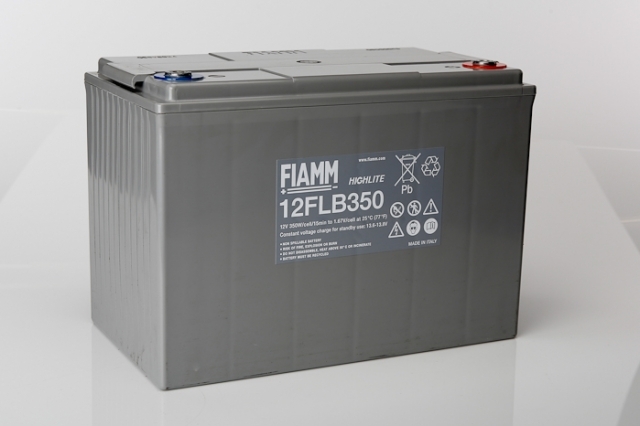 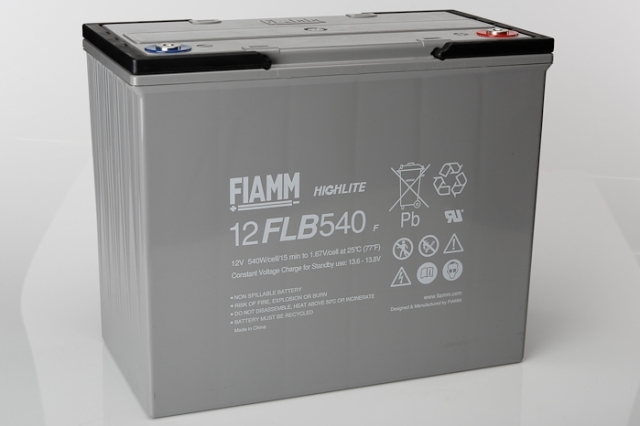 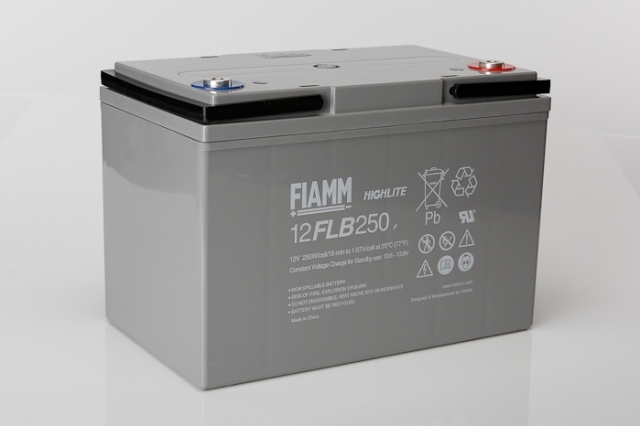 The Fiamm FLB Highlite range of VRLA batteries are the result of more than 60 years of continuous development and experience in producing excellent products for the most demanding and essential of standby applications. 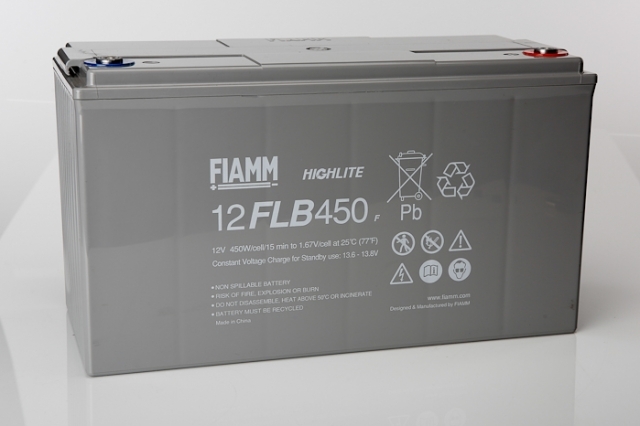 Designed for optimal standby performance the Fiamm FLB Highlite battery range is manufactured to the highest quality and reliability, with an extensive number of features that have made this product collection one of the most popular and requested standby battery group on the market. 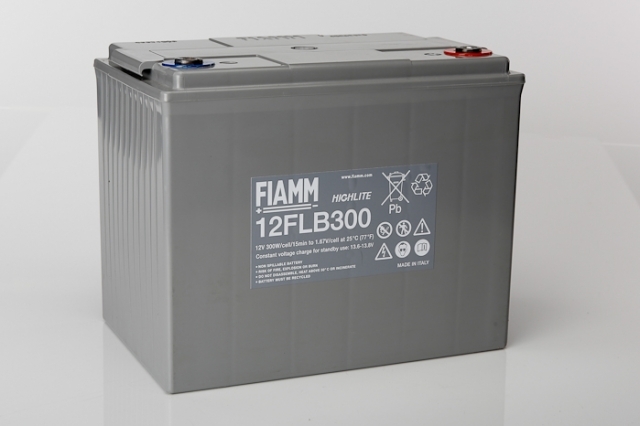 Commonly specified for use in essential, critical systems within banks, hospitals, power stations and data centres the Fiamm FLB range offers maximum power and reliability. 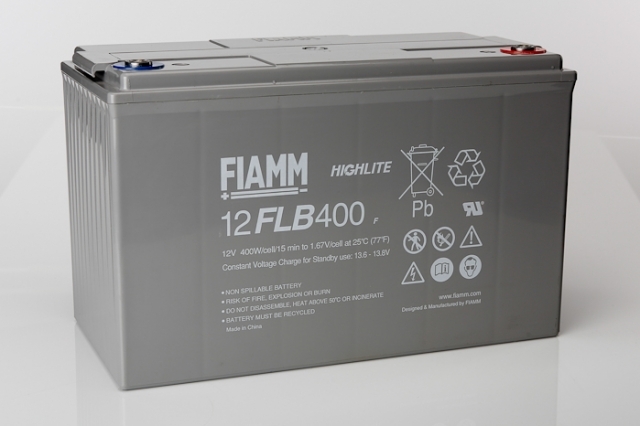 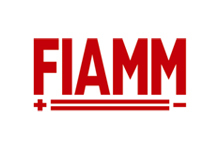 Features such as flame retardant V0 box case material comes as standard and yet the Fiamm FLB range still represents great value when compared to many competitor products offering an equivalent high specification. 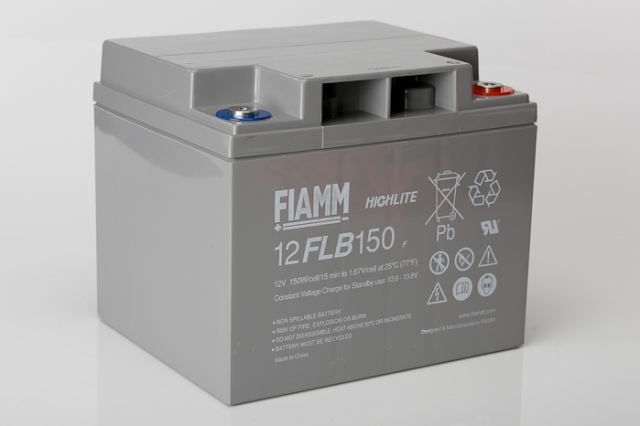 We provide strong technical support and after sales service, not just excellent prices with an extensive range of accessories to compliment these products and many more. 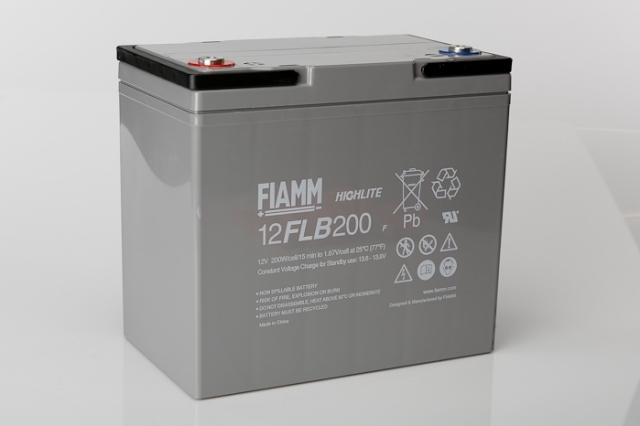 Please do not hesitate to contact Blue Box Batteries on 02381 789197 to discuss your project and find out why so many of our clients are glad they chose Blue Box Batteries.